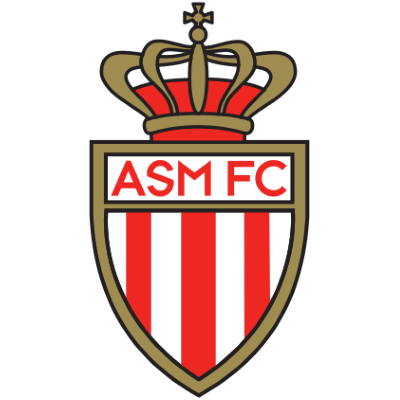 Association Sportive de Monaco Football Club (commonly referred to as AS Monaco or simply Monaco) is a French-registered Monaco-based football club. 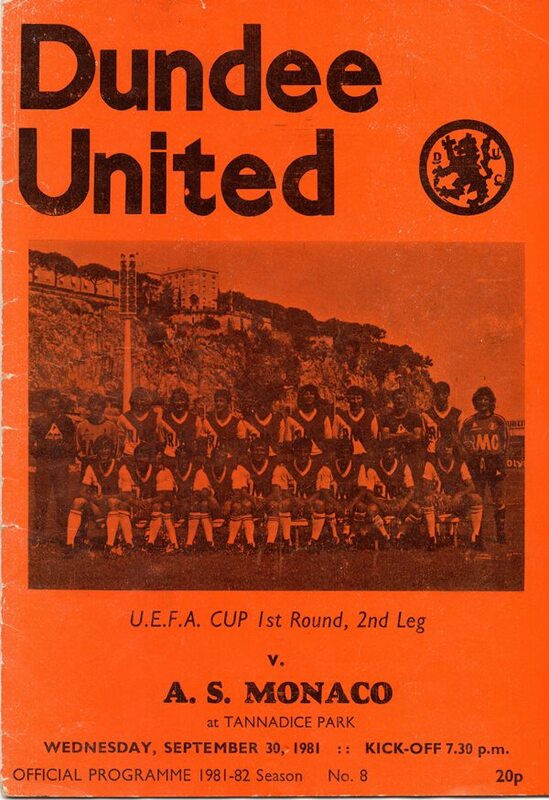 United produced one of their most famous European nights in the principality, winning 5-2 in front of Prince Rainier in 1982. 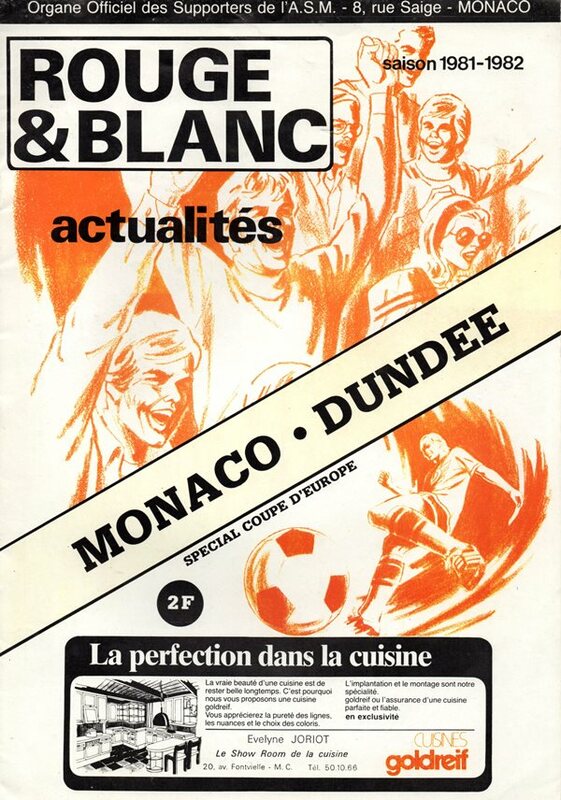 Although losing the one other game they played against Monaco, they went through to the second round of the UEFA Cup.